WELCOME TO RTE FABRICATIONS LTD. 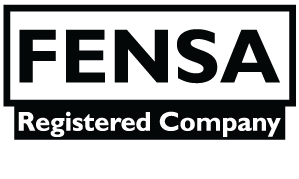 Leading manufacturers, suppliers and installers of double glazed UPVC windows, composite doors, stylish conservatories and porches. 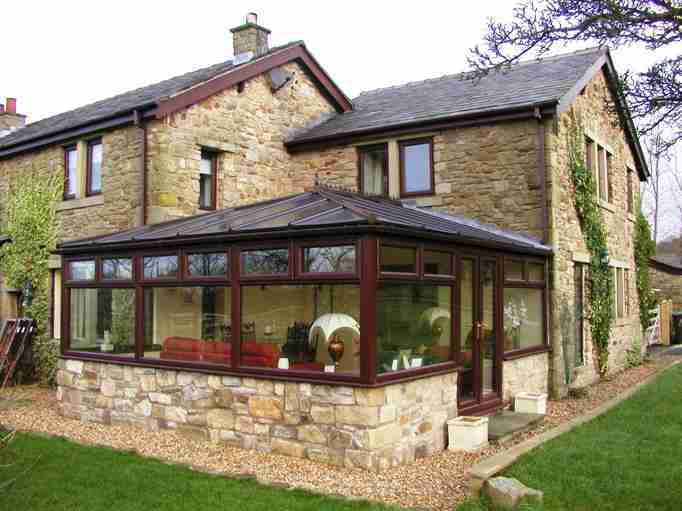 Helping home improvement in Blackburn, Darwen, Burnley, Preston and throughout Lancashire. From small to large, we manufacture, supply and install beautiful conservatories across the North West, in many different styles and colours. 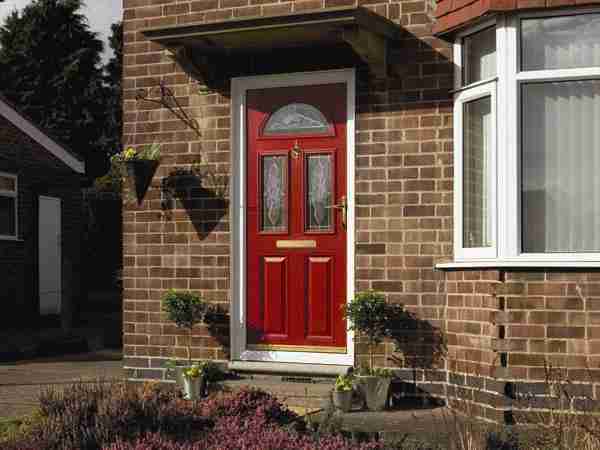 Our windows & doors are premium quality, manufactured in our Darwen factory near Blackburn and fitted by our experienced tradesmen. 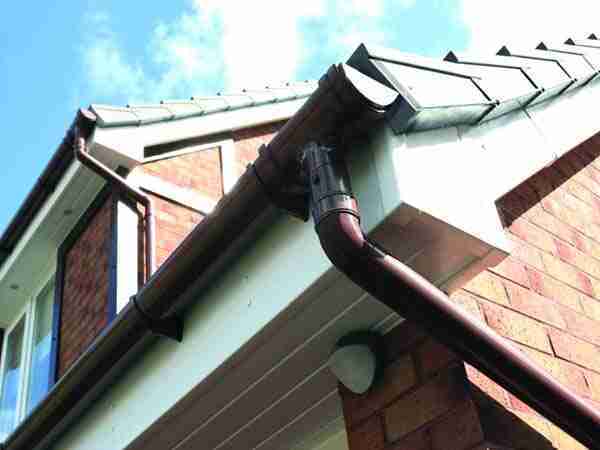 As well as supply and installation, we offer maintenance and upkeep, as well as home improvements like porches, rooflines & more. We also serve commercial properties. 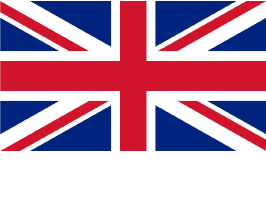 All our products are manufactured in our Darwen factory just outside of Blackburn in the North West and are installed by our time served tradesmen. 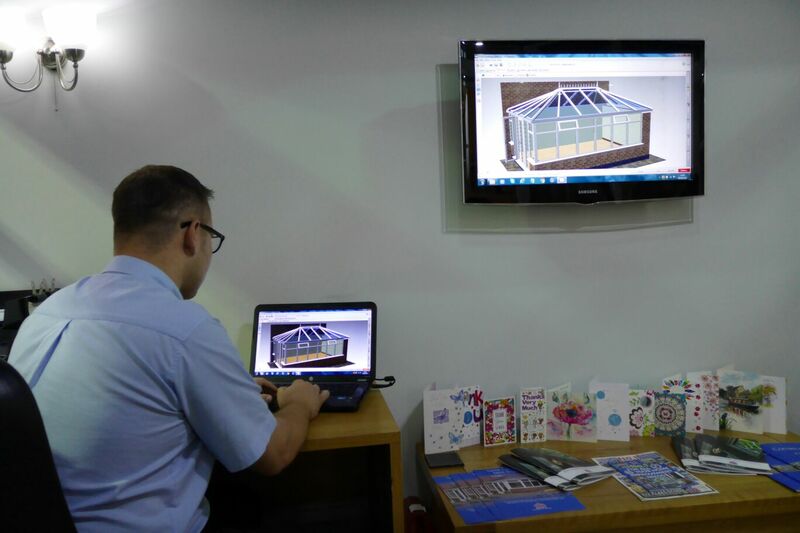 Our policy has always been to provide quality, from design right through to the smallest detail of your finished conservatory, providing you with a service second to none. 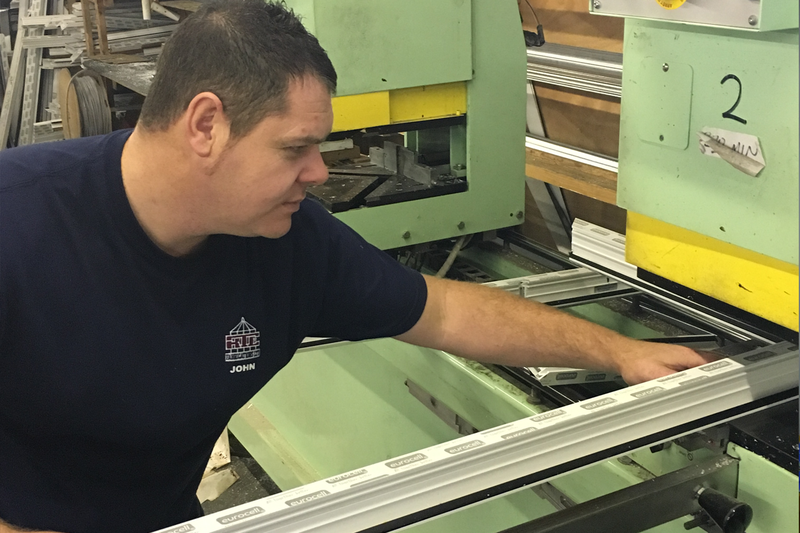 From the moment you contact us we will ensure your every need is met, and because we manufacture everything using the most up-to-date equipment in our own factory, we can design our product to suit your exact requirements.